MATRASUR COMPOSITES is a European equipment manufacturer of robotic production lines for the composites industry. As an equipment supplier for FRP industry for over 30 years now, the company counts around 1000 clients and over 5500 machines in operation in France and around the world. 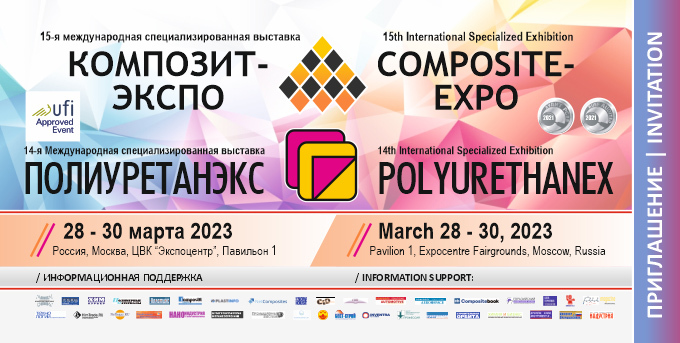 Composite-Expo Show will offer MATRASUR COMPOSITES an opportunity to present its last generation robotic solutions that are adjusted to the spray-up of resin and fiberglass, gelcoat, resin etc. For example, MATRASUR COMPOSITES launches its robot ROBOMAT that is especially designed for such spray-up applications as release agent, gelcoat, barrier coat, chopper spray-up, low density putties, polyurethane, etc. The uniqueness of this robot is that it reproduces all operator’s movements. MATRASUR COMPOSITES is also specialized in thermoforming machines for large sizes, in trimming of composite parts, in RTM production lines and vacuum tables for production of sandwich panels.